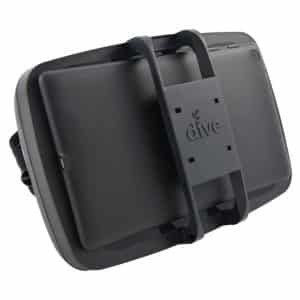 The BlitzWolf BW-VR3 is a smartphone VR headset made by BlitzWolf, a trademark of Tong De Limited, a Chinese supplier. 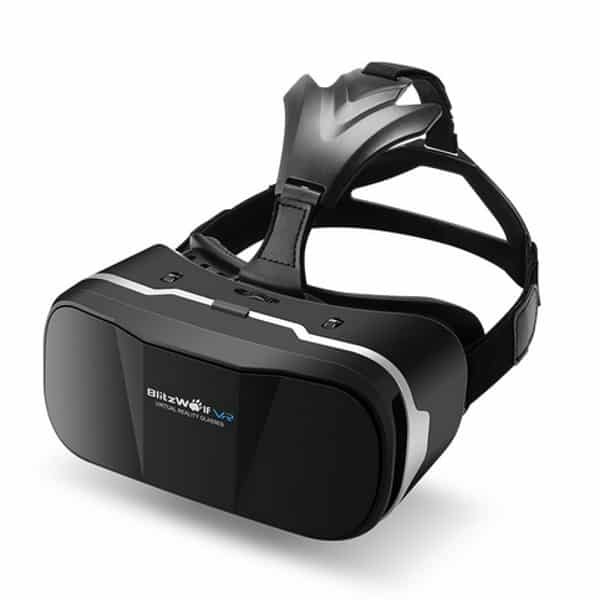 This affordable VR headset is compatible with all smartphones ranging between 3.5 and 6 inches in screen size. BW-VR3 user reviews are quite positive. 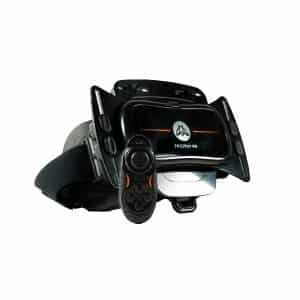 The users appreciate the HMD’s comfortable adjustable design, low price, and 108° field of view (FOV). On the other hand, there are no controllers or buttons on the VR headset to interact with applications. Therefore, the BW-VR3 is more of a virtual reality viewer. However, the device is compatible with the Google Daydream controller. 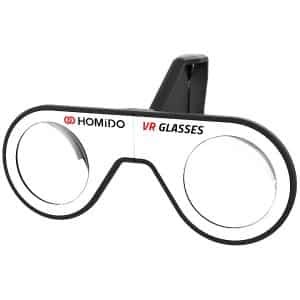 Compatible with many screen sizes: this VR viewer works with many smartphones (screen size between 3.5 and 6 inches). Comfortable user experience: the headset has a comfortable and adjustable design as well as IPD and focal lens adjustment. 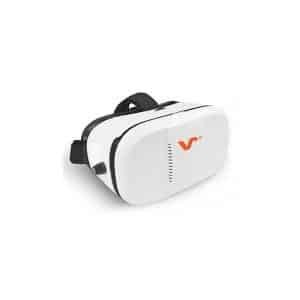 Works with a large variety of VR applications: the BW-VR3 is compatible with hundreds of VR apps available on the App Store and Google Play Store. This affordable VR headset for smartphones is available at the price of $23 (see on Amazon). Discover other smartphone VR headsets with our comparison engine.